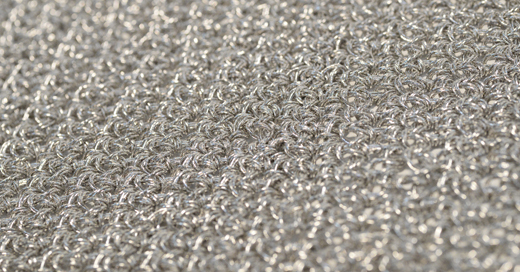 We “Kyototex Company Ltd.” is specialized in manufacturing high quality Metallic Yarn. (Lamé Yarn). Since our company was founded in 1971, We have been developing and producing Metallic yarns for sweaters and leg-wear production. Kimono’s are part of traditional Japanese culture which is known throughout the world. Kyoto-city, where the head office of KYOTOTEX is located, has a long tradition of producing Metallic yarns, with developed along with the culture of kimonos. By combining this ancient tradition with new Japanese synthetic fibers and technologies, we produce metallic yarns for flatbed-knit and leg-knit production. 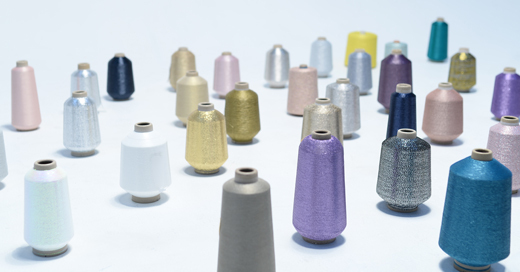 Metallic yarns produced at our partner company in Kyoto and Ishikawa are dyed at a dye works in Kyoto and Wakayama, and the dyed yarns are stock and/or sold not only at our own warehouse in Japan but also at our overseas branches in Hong Kong and Shanghai.